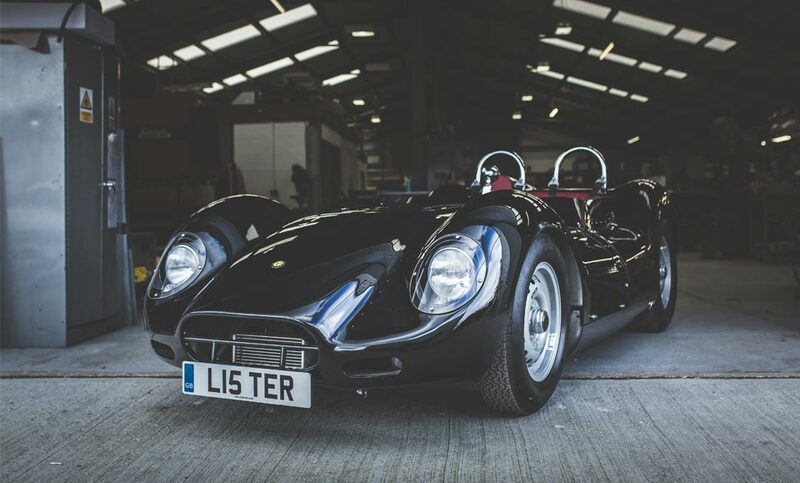 The Lister Motor Company is proud to announce the first ever dedicated road-going version of the legendary Lister Knobbly sports racer. 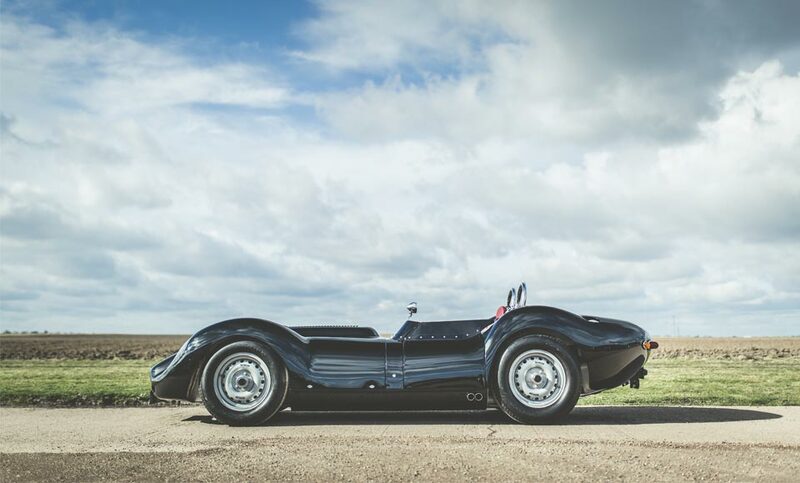 More than 60 years after the original Lister Knobbly first raced, this celebrated competition car – one of the most successful in motor racing history – can finally be driven legally on the public highway. Uniquely, the Lister Motor Company is the only manufacturer making original specification continuation cars that are eligible for IVA type approval and therefore fully-legal for registration and road use. Other continuation specials built by larger marques are strictly limited to track use only due to the higher volume of the vehicles they produce. Unlike some ‘replica’ or ‘retro’ sports cars, the Lister Knobbly is not a classic shape on top of modern mechanicals. Beneath its hand-beaten aluminium body is a six-cylinder Jaguar 3.8-litre engine and four-speed gearbox, which is almost identical to the D-Type power plants fitted in the 1950s. Engines are built using all-new remanufactured parts around original Jaguar blocks, assembled by experts from Crosthwaite & Gardiner. 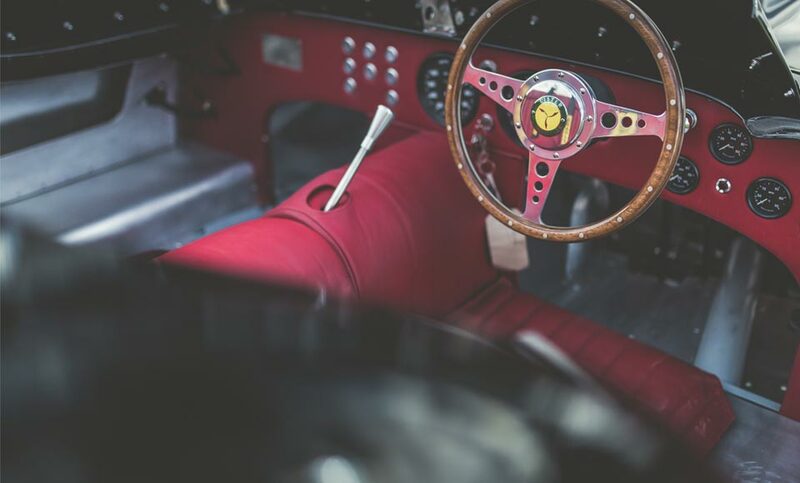 Despite the ‘old school’ technology the engine is still capable of an impressive 330bhp – enough to power the 787kg Knobbly to 181mph and accelerate from 0-60mph in just 4.3 seconds. The tubular chassis is made from seamless engineering tube using the original jigs, and all welds are pressure tested to ensure integrity. The aluminium body panels alone take around 500 hours to beat into the Knobbly’s distinctive shape. Commenting on the introduction of the new road legal Lister Knobbly, Lawrence Whittaker, CEO Lister Motor Company, said: “I am really proud and excited that the Lister Motor Company has succeeded by being the first, and to date the only, specialist sports car maker to engineer and launch a fully road legal version of a racing continuation model. Just 10 of the new hand-built road-going Lister Knobbly continuation models will be built. Production is due to commence in September 2017 and the first customer deliveries planned for June 2018. 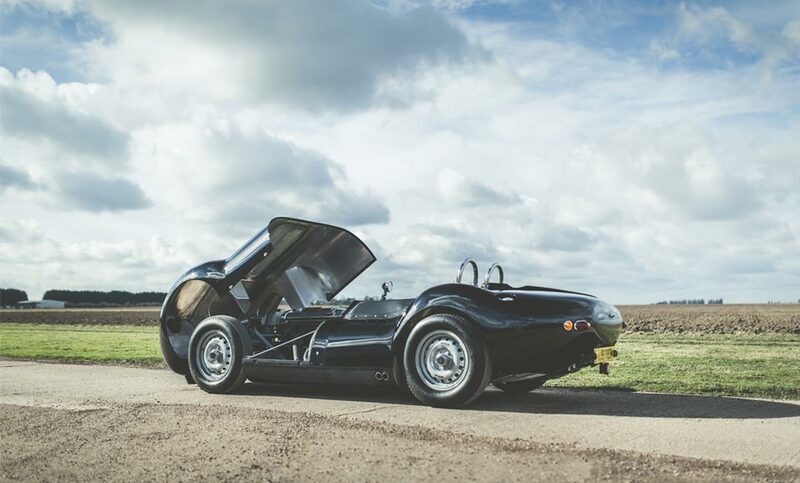 A Knobbly fitted with a 4.2-litre 6-Cylinder engine will be priced at £225,000 on-the-road, while a 3.8-litre with Dry Sump will be priced at £295,000.